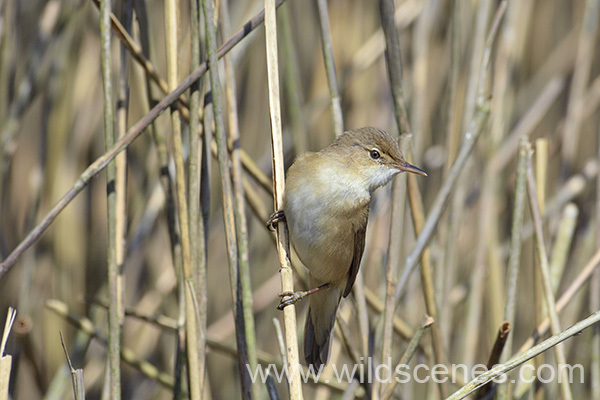 At the April meeting, Eddie Andrassy reported what is probably the earliest Yorkshire record of reed warbler, seen at Calder wetlands, so I thought I’d send a note to the Wakefield Express. They have kindly put it on the Wakefield Express website. 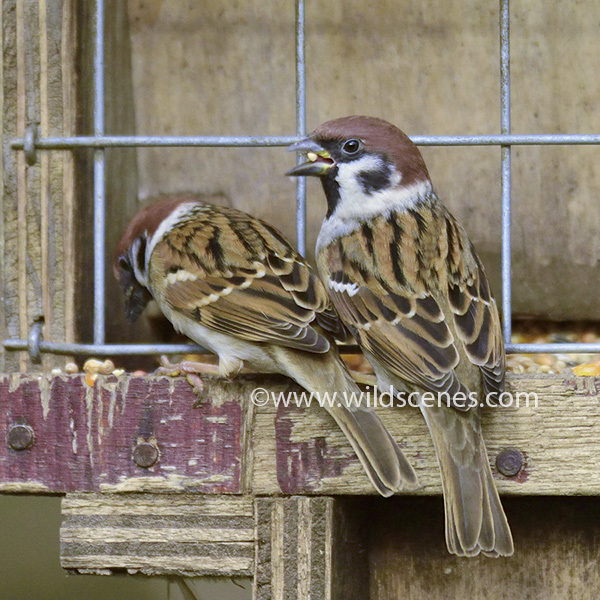 “The mild spring weather and southerly breezes of late has brought an influx of spring migrants with chiffchaff, willow warbler, wheatear and even swallow all being seen in Wakefield this past week or so. These are all the usual suspects for an early arrival but what has been of more interest to local birdwatchers is the early arrival of a reed warbler on 6th April at Calder Wetlands (just behind the Swan & Cygnet pub on Denby Dale Road).